As it was the Easter holidays last week, I decided to cash in two of my Christmas presents and we went on a sea trek and harness sphering! Without question, my camera came with me so I could share the experience with you guys. Maybe I can convince some of you to try these out too! 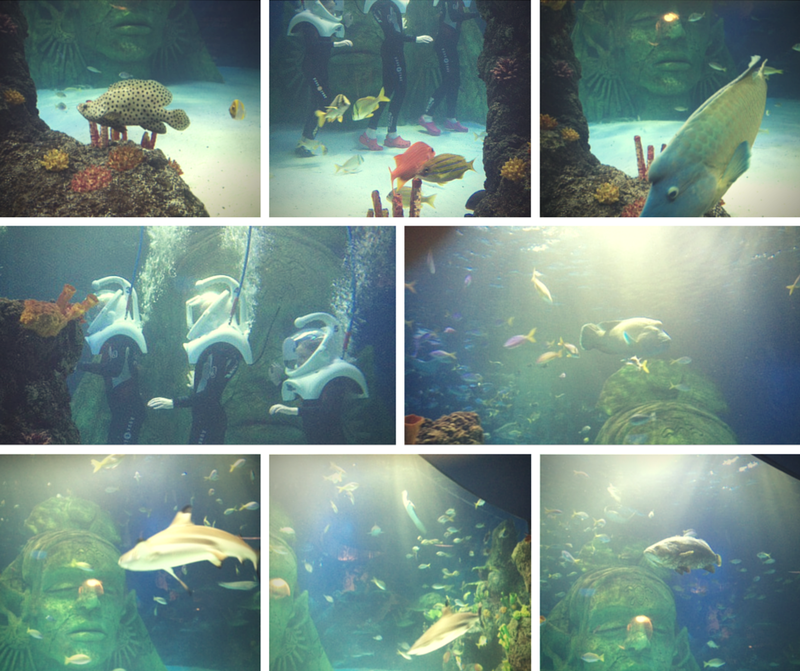 The underwater sea trek at the aquarium was AMAZING!! To see all the fish, turtles and sharks swimming round your head was so pretty! It's really hard to keep your balance underwater and those helmets were heavy but the whole experience was both beautiful and great fun. 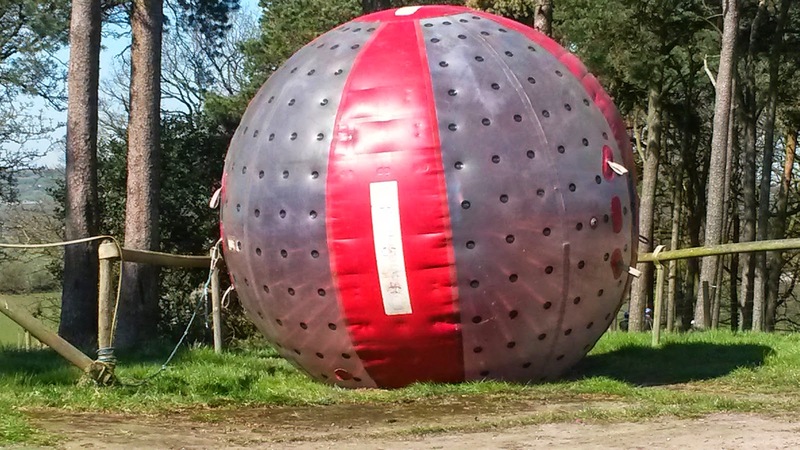 Harness sphering was a shot of adrenaline. Being strapped to the inside isn't enough to stop you from being tossed around everywhere as you get pushed down a hill!! Still a LOT of fun so if you're a daredevil you have to give this a go!! Do you think you'll ever try a sea trek or sphering? Or have you and did you enjoy the experience? What cool experiences have you guys ever had?